Greeting from somewhere over the Pacific ocean. 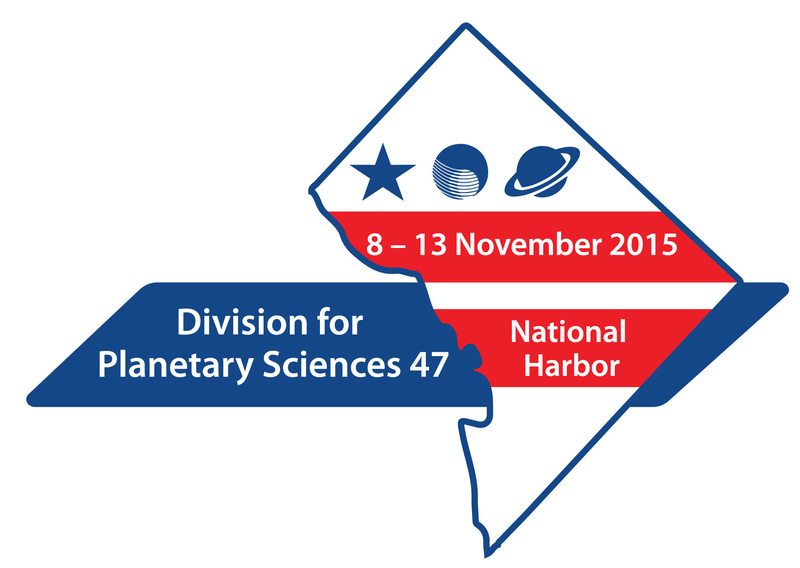 I’m on a plane headed for the National Harbor, Maryland for the American Astronomical Society’s Division of Planetary Sciences (DPS) meeting. This is one of the largest yearly gathering of planetary scientists in the world with people presenting work on a wide variety of topics including the Jovian satellites, comets, Mars, exoplanets, and Kuiper belt objects. The entire core Planet Four science team will be attending the meeting this year, and Michael will presenting a poster on Planet Four and some new preliminary results. As the team is scattered in a few different places, this is the first time that we all will be in the same room together. We’ve mostly been working together remotely thanks to Skype, email, twitter, and telecons, with a few individual visits interspersed over the past few years. DPS will be an intense week of talks, posters, cool new science results, catching up with collaborators, and saying hello to old friends. I’m looking forward to it and to the Planet Four team dinner we have scheduled later in the week to to plan the coming months of data reduction and most importantly to sit down to all work on the final tasks for the first paper.